Posted on September 23, 2016 at 12:00 am. “Cast not set” – the words that perfectly describe Polly’s work. 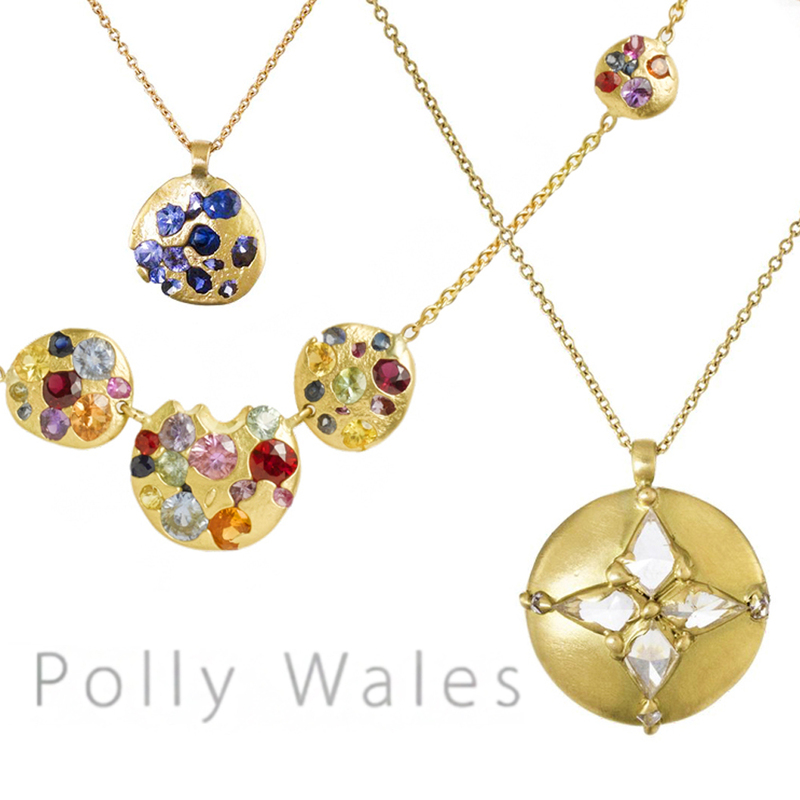 Each piece of jewelry made by Polly Wales includes stones that have been cast in with the gold. This unique process allows every piece to be a true one of a kind. Join us for all the beauty and see these tiny works of art for yourself!